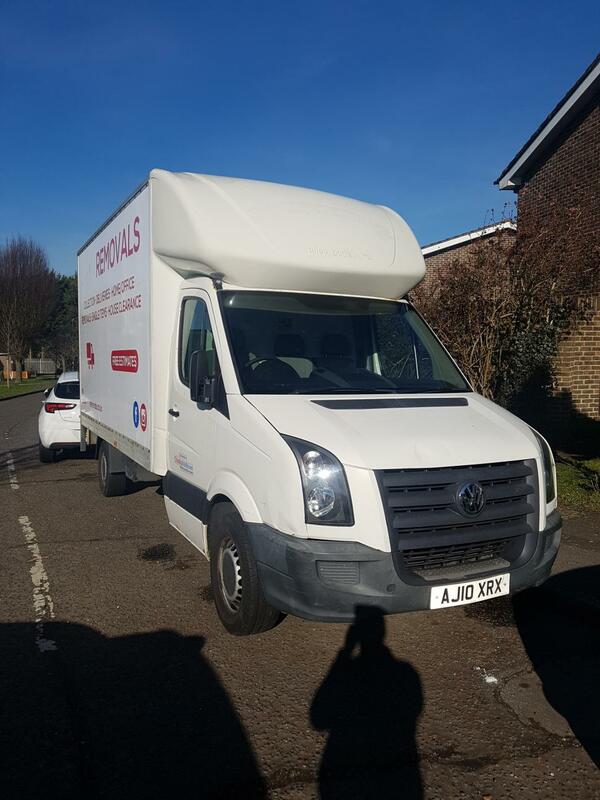 To make sure you get the best deal we'll show you great prices from all of our drivers, including WJS Van Services , if they're available on the day of your move. Have a question for WJS Van Services ? No problem, send them a message and they'll email you back as soon as possible. If you have a more general question you might find it answered in the FAQ, or you always contact one of our brilliant customer service team. * WJS Van Services won't be able to see your email address. Please review my services following your booking. The guys were great, super careful with our furniture, friendly and professional. There was a bit of a problem with traffic so they were a bit late but overall we’d be happy to use their service again or recommend them to others. Thanks! Wes was lovely. Really helpful, really friendly and made the whole move a lot easier. 100% would use him again for a move and recommend him to everyone! I booked the driver/van for 10am as I thought it would take me that long to get to my house and get everything sorted. I was good to go since 9am so gave the driver a text stating I was ready if he wanted to show up early. My driver called me back straight away saying he got my text and was on route. I was delighted with this as I was able to get moving without any delay. The driver then showed up, assessed the kit I needed to load on the van and took control by deciding what needed to go on the van first. The driver was very professional and strapped down my kit securely and took great care with everything. I really can't fault this driver as he did more than I expected. I highly recommend this driver and will be requesting him again next year when I move into my new home. Wesley and Ricardo were super friendly and helpful, and took a lot of stress out of the move. We will definitely call them again!! Wes was great, very professional, efficient and fast. Nice guy too. Me and my boyfriend will definitely use him again! Wesley was absolutely amazing. Top notch. Very helpful and such a nice guy too. I would highly recommend his help with your move. I could not have asked for better! Absolutely brilliant, professional, prompt and courteous service, would definitely recommend to others! Really good, really friendly and helpful! Thank you very much Wes. 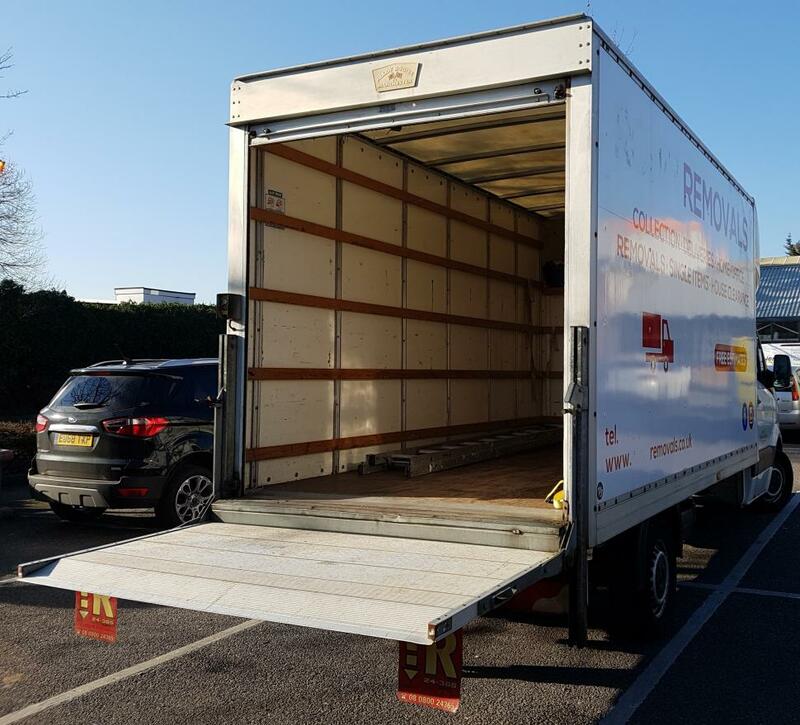 Brilliant service, prompt and positive attitude - helped make the move go smoothly! Would recommend. Intelligent, friendly driver. He made me feel comfortable which was important for me as a female. Very strong and helpful. Wesley did a great job. Cannot recommend him highly enough. Wesley was really helpful and friendly. He instantly put my mind at ease and made my move really easy. Many thanks. he was late due to an earlier job and when he arrived was incredibly helpful as we had difficult items to fit in the van. A very helpful driver, would definitely recommend.